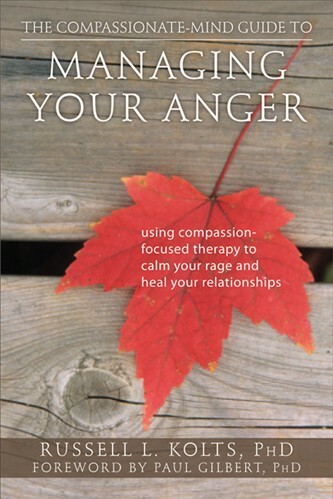 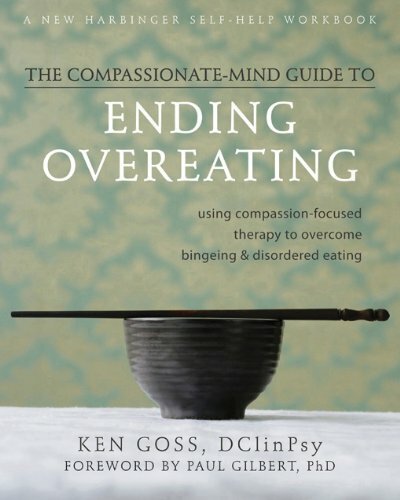 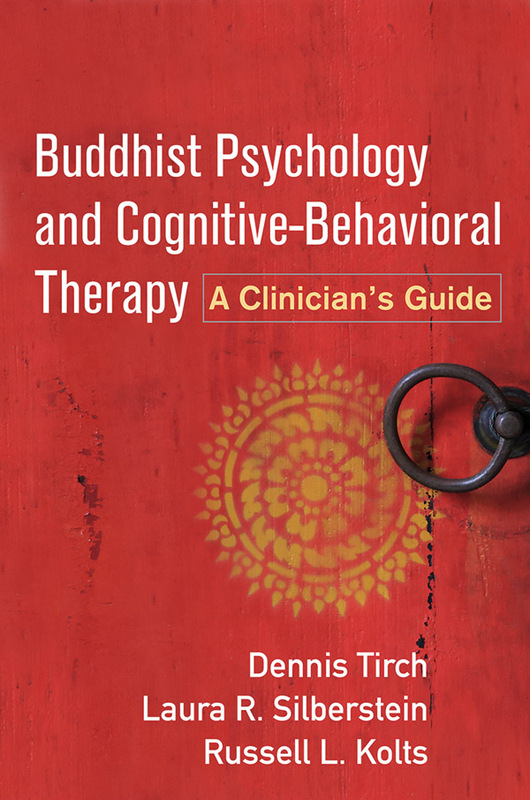 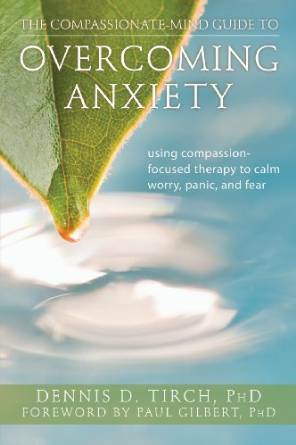 This page will feature publications in Compassion-Focused Therapy. 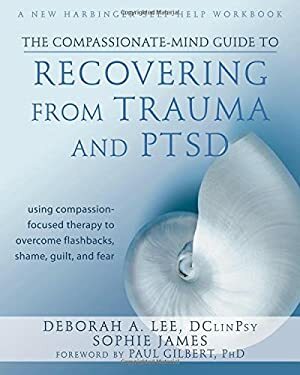 Links for purchasing the books are indicated by the purple text. 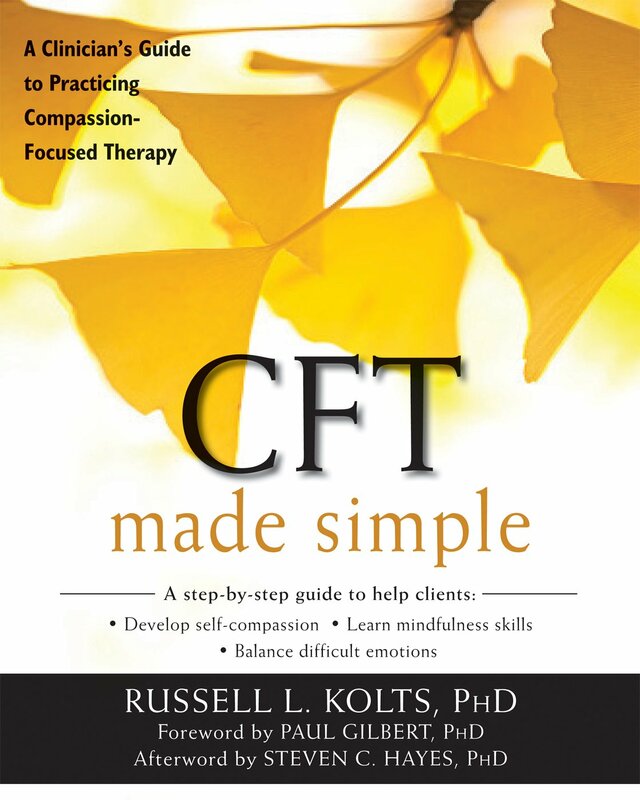 Now Available: CFT Made Simple, by Russell Kolts - the first published guide in the English language for therapists who want to learn to practice CFT. 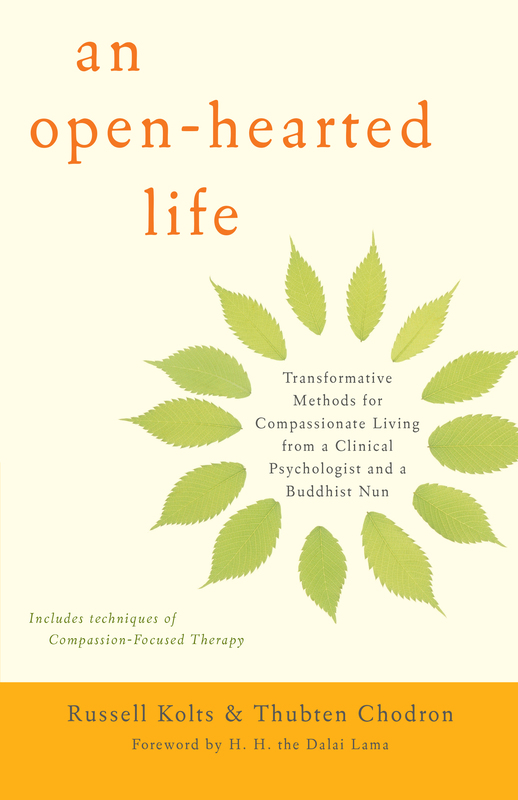 An Open-Hearted Life is now available in the US. 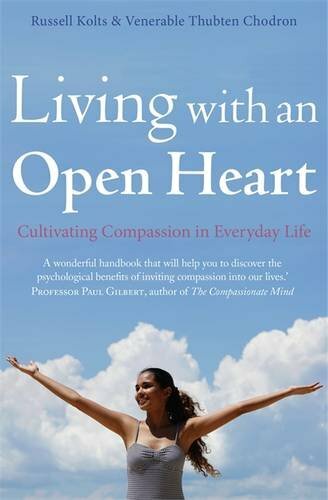 If you already have 'Living with an Open Heart,' this is the same book (LwaOH is the UK version).